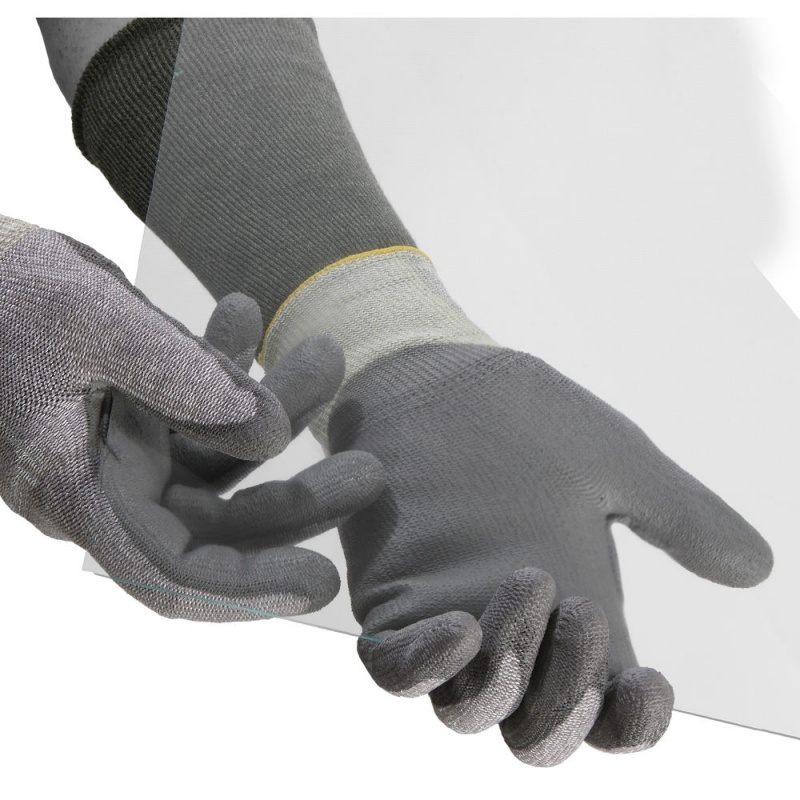 Designed for a wide selection of applications, the Tornado Vitra Industrial Safety Gloves VIT are ideal for anyone handling glass, steel, or aluminium. Combining high dexterity and enhanced grip in both wet and dry conditions, they provide comfort to the wearer without compromise to safety. The code for these gloves is VIT. The Vitra VIT gloves have been designed to combine excellent levels of comfort and practicality. They feature a seamless technically blended unique filament yarn, with a high-density clean polyurethane palm coating, with forefinger and thumb reinforcement. This means the gloves will be comfortable against the skin, eliminating any possible discomfort that could otherwise hinder performance. The gloves provide excellent grip in both wet and dry conditions for improved performance. Offering a level 5 cut resistance, the VIT Vitra Gloves enable a safer handling of materials and objects. 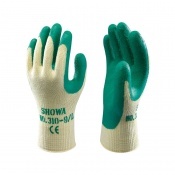 With excellent abrasion and tear resistance, they are ideal for general handling. 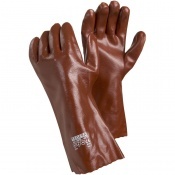 As the gloves are constructed with an antibacterial agent, they will remain both more comfortable and hygienic for longer. This will be particularly useful when worn for longer periods of time. The Vitra Industrial Safety Gloves are available in three sizes that should be suitable for most users. Please use the table below to find the size of gloves you need.